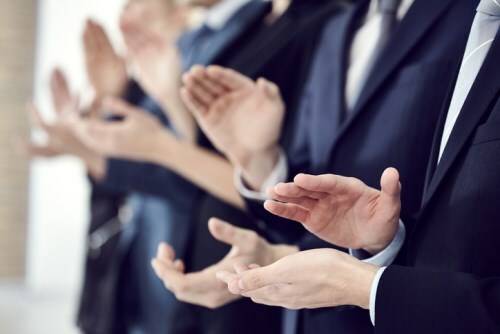 A national alliance of independent mortgage brokers has reached its highest number of new members in its 18-year history. But Lenders One has not just passed one milestone, it’s achieved several including the launch of a range of new products and services for its members. The alliance added 31 new members in 2017 with a total of around $270 billion of mortgages originated through its platform during the year. Its Engagements Return program paid members dividends of over $2.8 million and a further $600,000 in returns on their dues. The program was launched last year and enables the independent mortgage banks that participate on the platform to significantly reduce their dues. The alliance has also launched several products for mortgage bankers to increase their efficiency, analytics and training. These include a paperless workflow solution, appraisal training, and verification offerings provided by preferred providers. Members can also work with subservicer PHH Mortgage at a discounted rate. "Our focus in 2018 is on giving our members an edge in a rapidly changing industry," added Michael Kuentz, President of Lenders One. "Our investment in proprietary products, our continued strength in secondary market solutions and our lender-focused initiatives will help our members solve the toughest challenges facing lenders today."